The Rambert School, one of the world’s leading and most historic conservatoires, will be returning to Los Angeles on Sunday, February 17, 2019. Officials will hold a day of auditions and workshops at the USC Glorya Kaufman International Dance Center. AUDITIONS are open to young dancers who want to progress their professional dance training in the U.K. with the internationally regarded undergraduate FD/BA Honours Degree in Ballet & Contemporary Dance (validated by the University of Kent). Successful candidates will join the school in September 2019 and will make up its “Centenary Cohort” as the school celebrates 100 Years in 2020. WORKSHOPS are open to aspiring young dancers aged 14-19 years who are considering their next steps in dance training or the profession and who might be interested in auditioning for one of the school’s training programmes in the future. Participants will gain an insight into the school with Amanda Britton, the school principal and artistic director, herself an alumnus of the school and of the Rambert company. The USC Glorya Kaufman International Dance Center is located at 849 West 34th Street, Los Angeles, CA 90089-3521. To apply to audition or participate in the workshop, visit www.rambertschool.org.uk/students/usa. 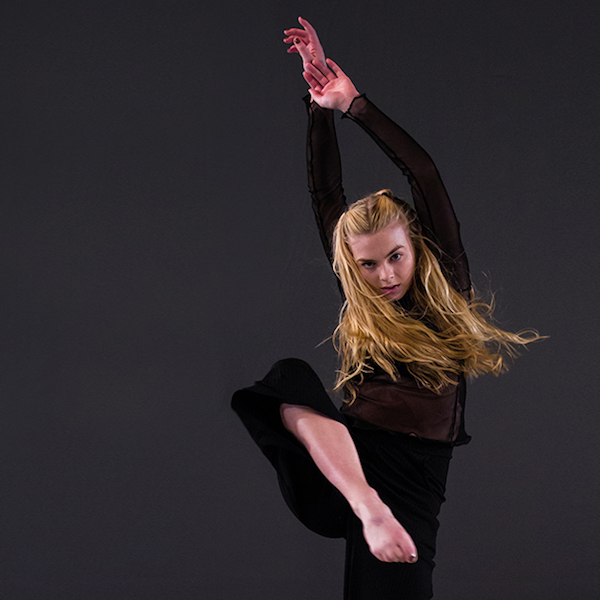 Send enquiries to admin@rambertschool.org.uk or call 00 44 208 892 9960.